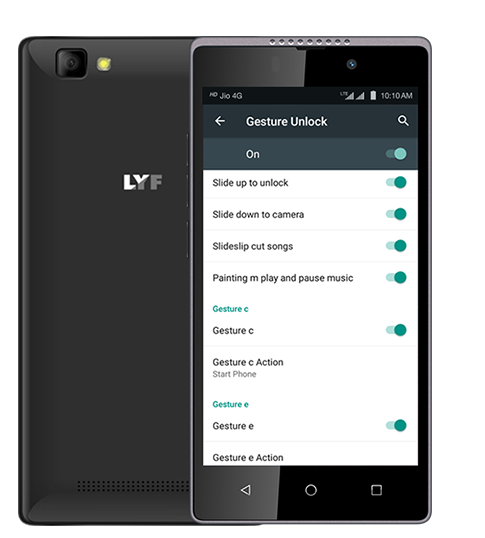 Reliance digital has launched LYF Wind 7 and Wind 7s budget 5-inch display 2GB RAM 4G VoLTE support Marshmallow Android 6.0 smartphone in India at Rs.5699. It has dual-SIM support, 5-inch HD display, Snapdragon 210 SoC comes with 2GB RAM 16GB storage, 8-megapixel rear camera and a 5-megapixel front-facing camera, both is similar but Wind 7s runs on latest Android 6.0 (Marshmallow) and wind 7 runs on Android Lollipop 5.1. Multiple gestures to instantly wake up your device, start the camera, control the music player, mute incoming calls and access various apps from your locked screen. 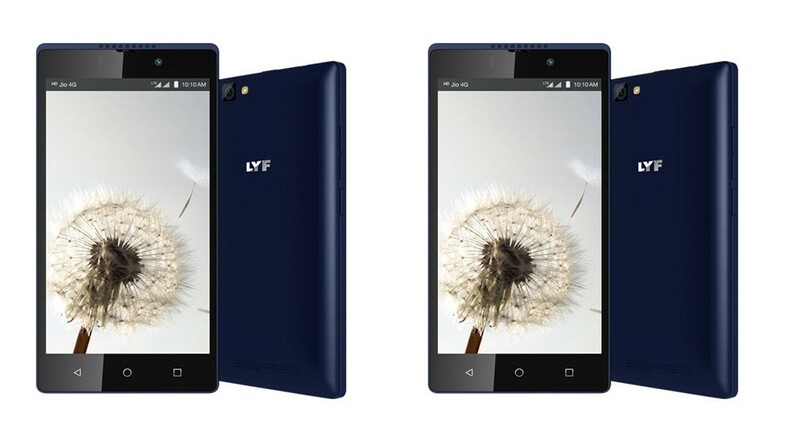 LYF Wind 7 comes in Black and Blue colors and is price in India at Rs.5699.